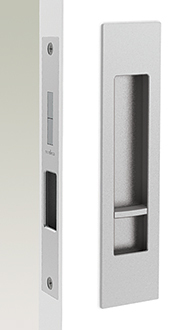 Experience the Mardeco M-Series quality with unique display units at any stockist. 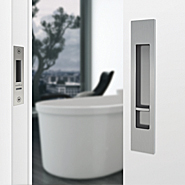 The Mardeco M-Series range of flush pulls are attractively packaged with detailed installation instructions and additional parts for multiple applications and door guages. A local source of inspiration and information for your building and renovation project. Mardeco International Ltd is a proud member of the National Kitchen and Bathroom Association, New Zealand.